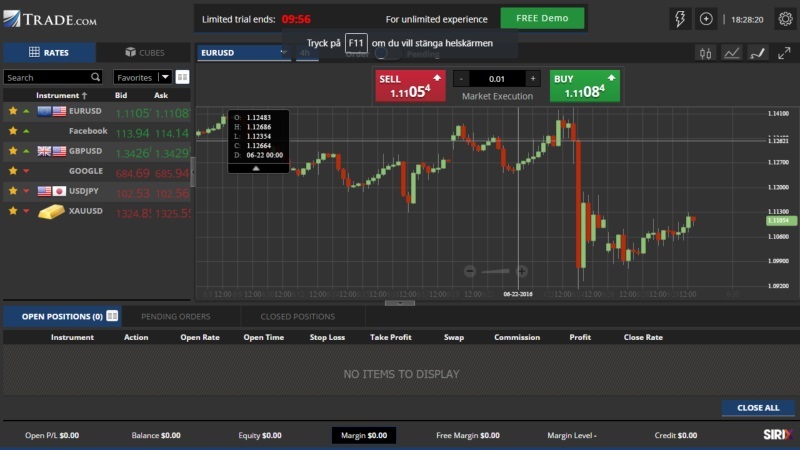 Both MetaTrader (MT4) and WebTrader are considered to be very effective trading platforms. Thus, clients can expect real-time access to important data when it is required the most. Notwithstanding Forex positions, investors are able to trade other underlying assets including indices, commodities, stocks and bonds. It should also be noted that leverages of up to 1:200 are available when trading currency pairs; one of the healthiest margins in the industry. 45 different currencies are likewise available. When trading indices, no commissions are charged and the spreads are extremely tight (as low as 0.05 pips in some cases). 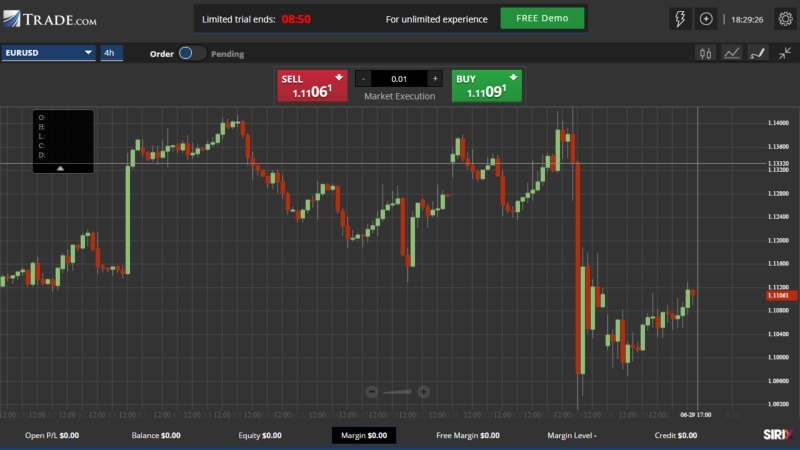 Finally, all traders have access to highly advanced charting software and technical tools thanks to the MT4 and WebTrader platforms.